"You're in class every day with the same people, you study with the same people ... The people around you, you build the strongest of bonds with them." 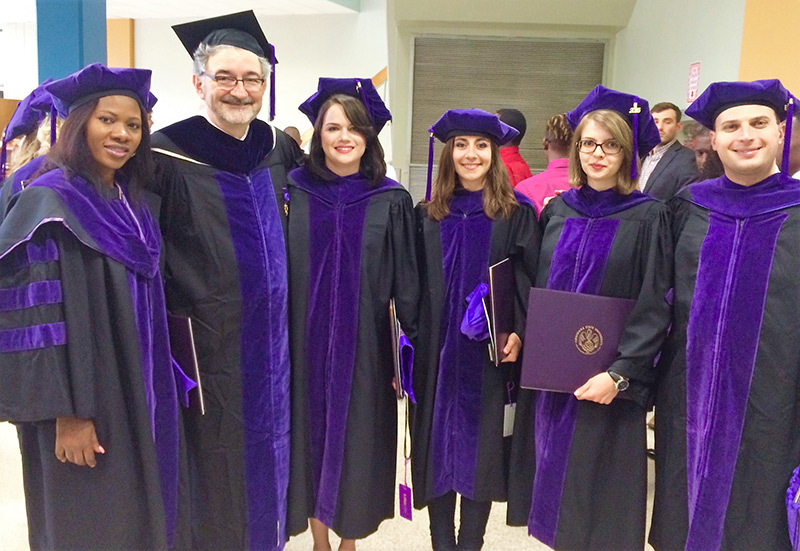 23 of the LSU Law Center's full-time faculty hold the rank of Full Professor. J-1 exchange students may work up to 20 hours per week while school is in session and up to 40 hours per week during university breaks and holidays if LSU’s International Services department allows. 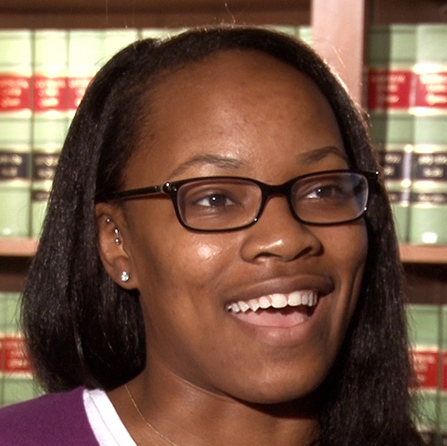 At the Law Center, you may work as a research assistant for a law professor. Opportunities may also be available at the law library and on main campus. Generally, we recommend that our LL.M. students work a maximum of 10 hours per week; we give this recommendation in light of our program’s heavy workload. LL.M. students on a J-1 visa may engage in academic training (with prior authorization) following completion of their LL.M. studies. The J-1 Exchange Visitor Program permits students to obtain employment, training, or practical experience related to their field of study for a period up to 18 months. Therefore, if you are able to obtain paid or unpaid employment, whether it be full-time or part-time work, you may be able to extend your J-1 visa for academic training purposes. The employment must be directly related to the law and it must begin within 30 days after the expiration of your J-1 visa (typically the day of the graduation ceremony). Academic training is a great opportunity for foreign jurists to gain some work experience in the U.S. Also, if you are interested in sitting for the New York or Louisiana state bar exams, but do not want to return to your country of origin in between your graduation and the exam date, you may want to extend your visa through academic training. LSU Law Center’s Career Services Office and our LL.M. Program Director (Dr. Olivier Moréteau) would be happy to help you find employment.